An imposing and perfectly crafted sofa. Duca gives an impression of comfort right from the first glance. 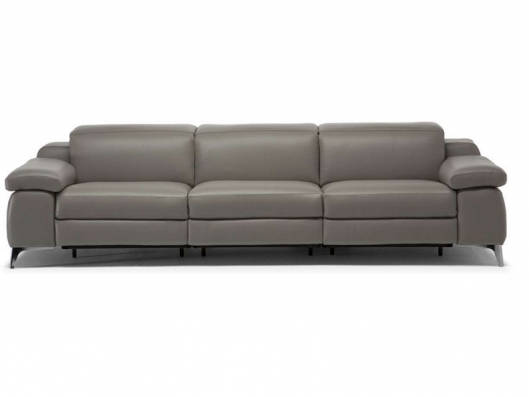 The wide armrests and seats and adjustable headrest make it extremely comfortable. The sofa is meticulously crafted and extremely attractive from any angle, making it the perfect centrepiece for a room. It is also available in the innovative version with recline system and audio kit inside the armrest. 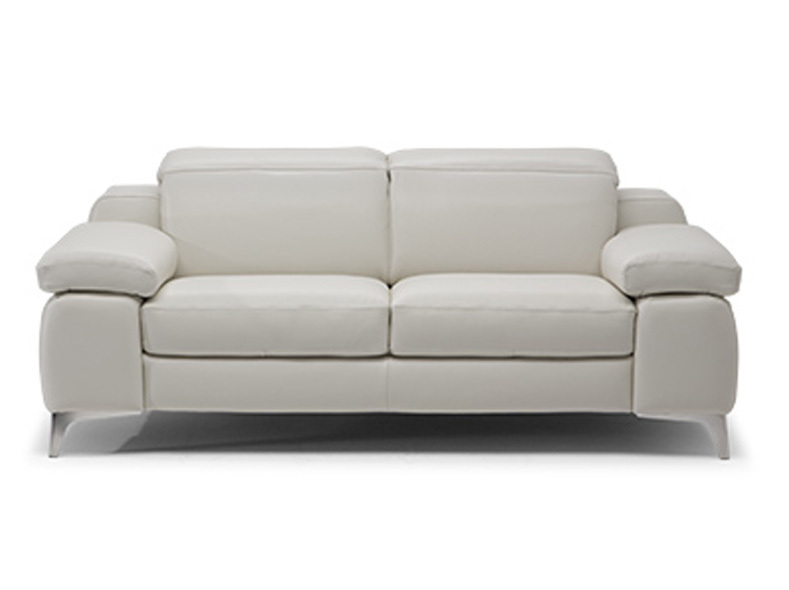 Call us for pricing at 828-327-8485 or Click here to receive email quote for Motion Sofa item.